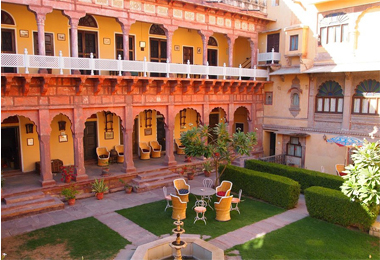 One of the ancient towns in Rajasthan, Pali is famous for its temples, forts and Havelis. 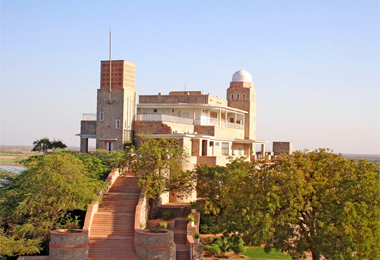 From the Marwar Rajputs to the Mughals to the struggles of Sepoy Mutiny, Pali has always been an important historical place of Rajasthan. 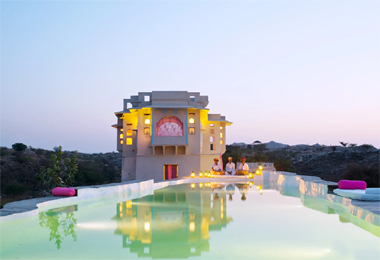 Ruled by the Chalukyas to Rao Sheoji, Pali has been important for the temples. 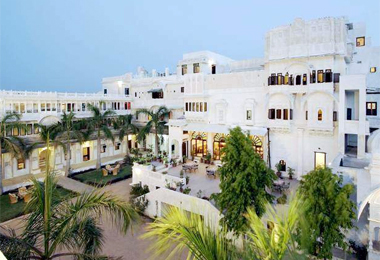 There are a number of heritage hotels in Pali which offers the best of luxury and comfort. India had always been the land of kings and rulers. But before independence most of the rulers had lost their royal titles and had to settle for a meager amount of pension. 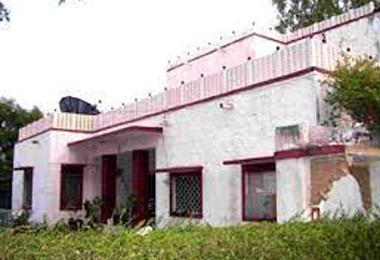 For this reason they could not maintain their lavish lifestyle and massive palatial mansions. 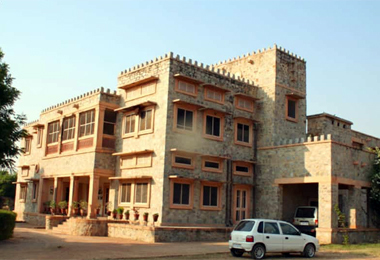 So they refurbished it into heritage hotels. 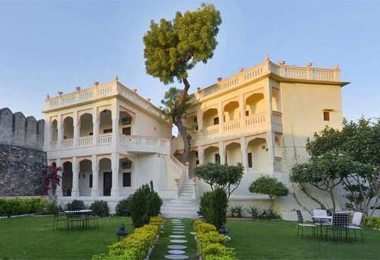 This led to the rise of heritage hotels in Pali. 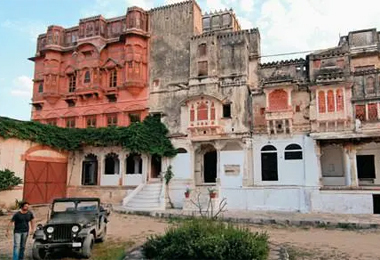 An ancient town in Rajasthan, Pali has been a witness to a number of historical events. 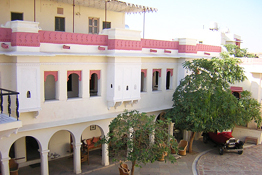 The heritage hotels of Pali had been the homes of Rajputs and they have preserved the numerous stories of heroism and sacrifice of the Marwar Rajputs. 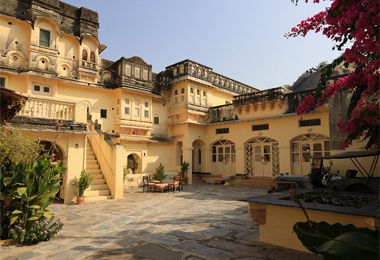 These magnificent heritage hotels in Pali stand as the remnants of all the bygone eras. 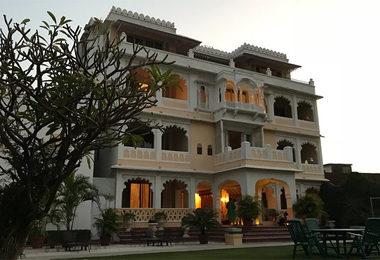 Intricately designed Havelis, bracketed windows, marble structures, antique furniture in the heritage hotels in Pali bring back a feeling of vintage flavor. Royal interiors, traditional décor, royal portraits evoke that medieval aura.